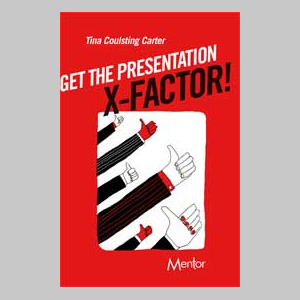 Tina Coulsting Carter (née Risley), BA (Hons), MA, PGCHE, is the inventor of The Presentation X-Factor formula, which has taken the pain out of preparing presentations and helped hundreds of people to gain confidence in themselves and their ability to stand up and present their ideas. She is the co-founder of Mentor Communications Consultancy and a renowned specialist in presentation and communication skills development. Formerly a university teacher Tina has devised an approach that builds self-assurance and enables speedy development of transferable communication and influencing skills. 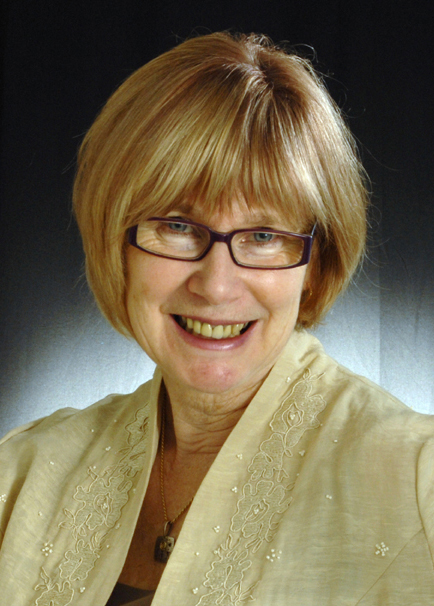 Applying her expertise to management and professional learning programmes she has, since 1999, worked with many organisations and individuals on pitch presentations, conference rehearsals and personal development for leadership.